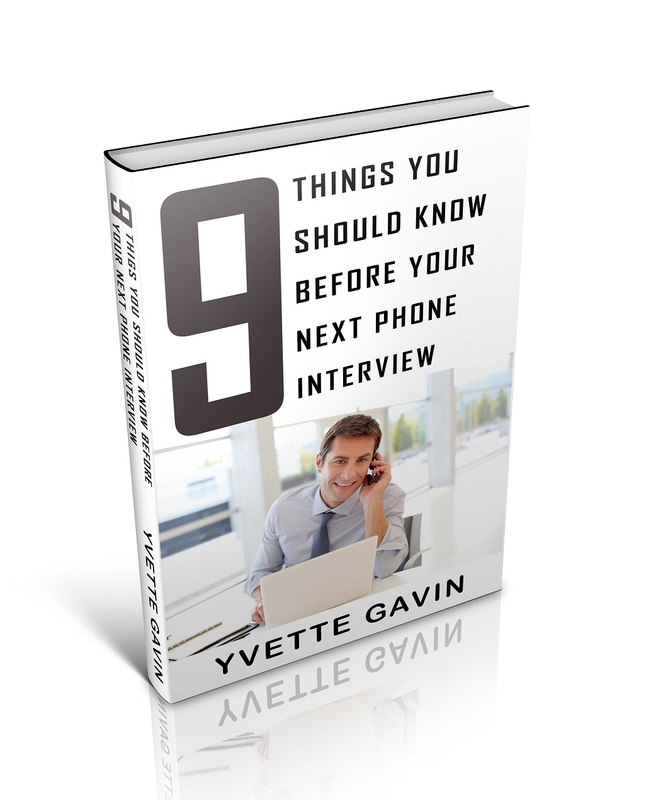 If you’ve spent any time in the job market in recent years, you know phone interviews play a big role in today’s job search process. The era of having your first interview in the company’s human resources office is over for most of us. The higher you climb on the corporate ladder the greater the variety of interview formats and the more likely you’ll be screened by a number of different people, from outside recruiters, HR reps, potential peers, and your potential boss, to other managers and executives within the company. Most of the time, it all starts on the phone. 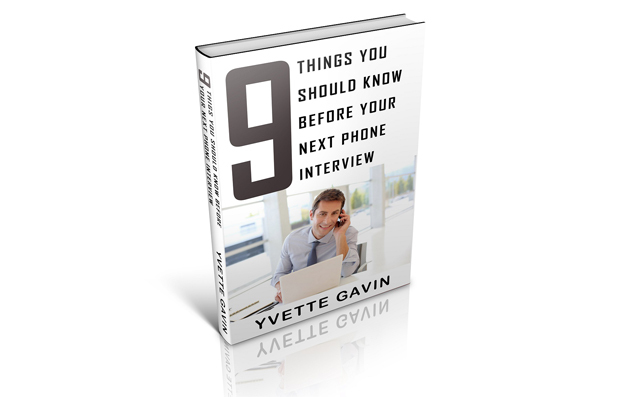 Yvette Gavin is a successful technology leader and an ordained minister who has an incredible heart for helping others achieve their dreams. Yvette has creatively merged her spiritual gifts with her natural leadership talents and founded Yvette Gavin Consulting, providing business consulting and personal coaching services. Since 1997, Yvette has coached individuals into higher paying jobs, more rewarding careers, and personal spiritual growth. A dynamic organizational leader, Yvette has helped Fortune 100 companies and small businesses to improve the quality of their deliverables and to build stronger and highly productive teams.